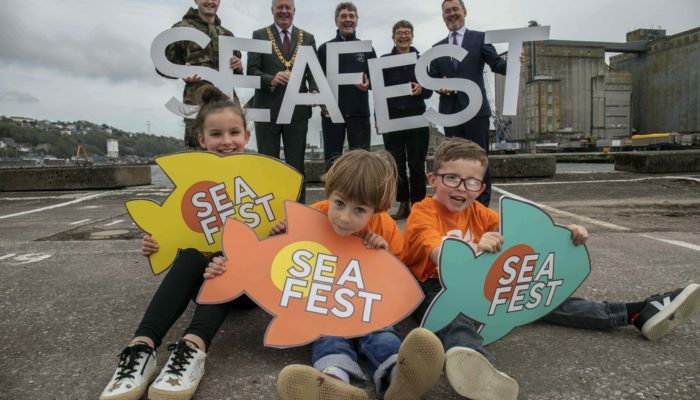 Cork offers a wide choice of accommodation, whatever your needs. 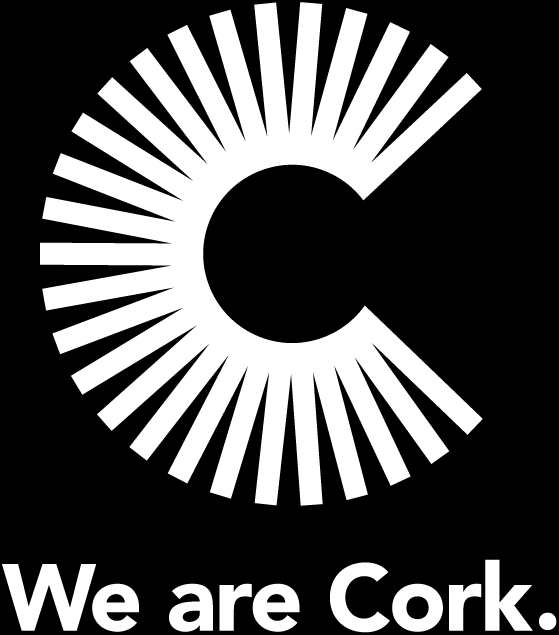 When considering accommodation in Cork the main options are to either buy a property, lease privately (i.e. directly from the owner of a house/apartment) or lease via a property rental agency). A good point to start when looking for rental accommodation in Cork is online. Many estate agents and individual landlords list their properties on letting websites. Some of the main letting sites include myhome.ie and daft.ie. There are a number of estate agents (or auctioneers) who deal with property rentals as well as sales. 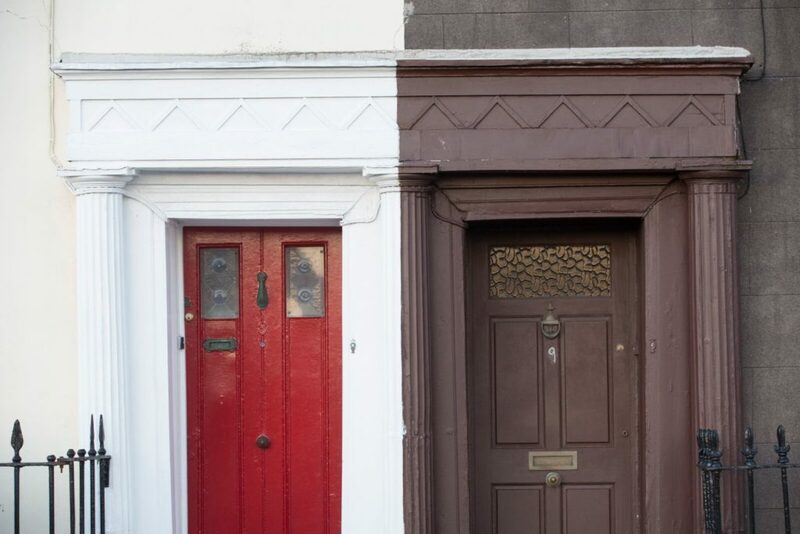 Click here for a full list of estate agents with offices in Cork. 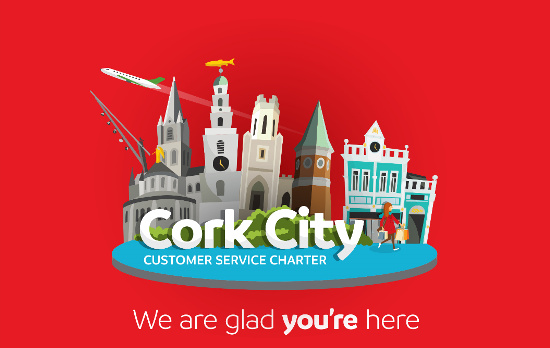 Information on student accommodation, including purpose-built options, can be accessed through local agents or thorough the accommodation offices at University College Cork (UCC) and Cork Institute of Technology (CIT). Rent is normally payable monthly in advance and a refundable security deposit (equivalent to one month’s rent) is usually required. You may also be asked for a letter from your current employer and/or a reference from a previous landlord. By law, all tenants are entitled to a rent book or a written tenancy agreement (or lease). Typically, leases are for 6 or 12 months (but this can change) and the lease will state the amount of rent to be paid and the length of the rental period. This is a legal binding contract between you and the landlord. The weekly local newspapers and property websites will also have many adverts for shared accommodation. 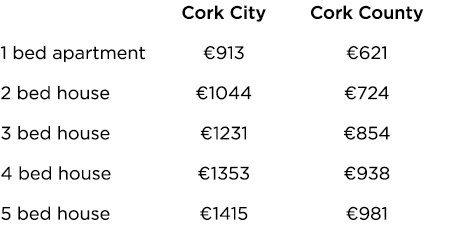 In 2018 the average cost of renting a single/double room in Cork city centre is €450/€520 and €374/€458 for the suburbs and commuter towns. 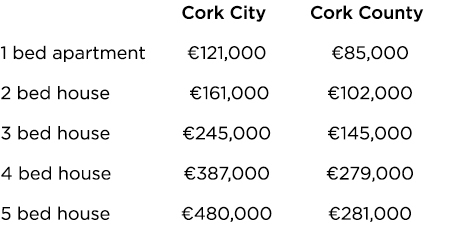 Source: The Daft.ie House Price Report Q2 2018.